Don't Wait to Buy Your Dream Home! At MainePropertySource.com, we're pleased to announce the launch of a new feature to our site. 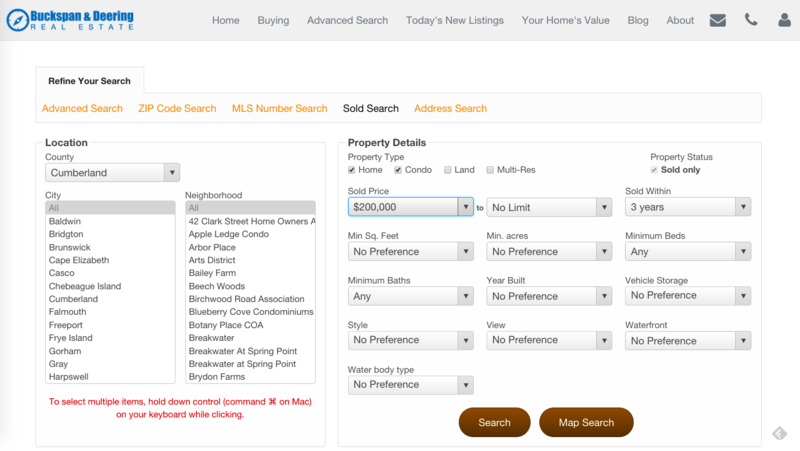 Now, prospective home sellers and buyers can search SOLD property data directly on MainePropertySourc.com. From all of us, we want to wish you and your families the best this holiday season. 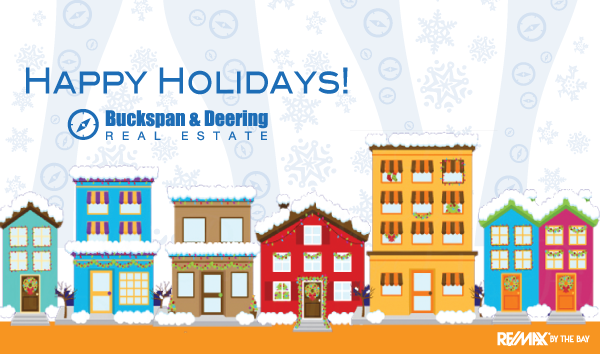 Post by Buckspan & Deering Real Estate. 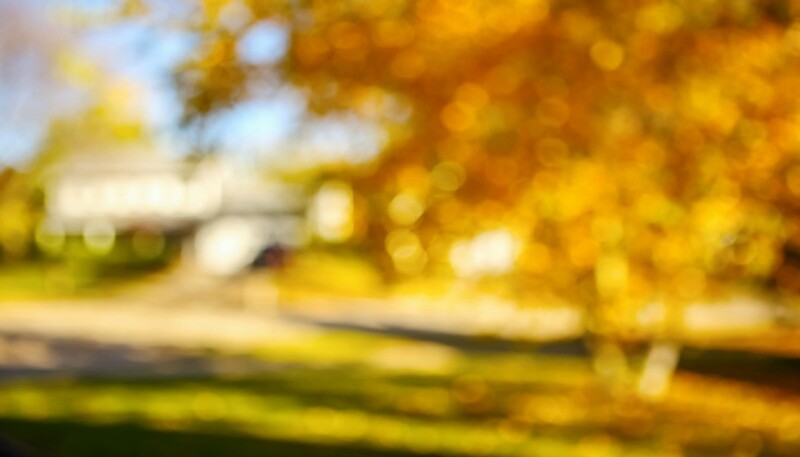 We are pleased to release a new look to Maine Property Source-we hope you enjoy the change. 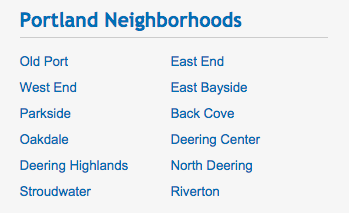 We are also releasing more neighborhood specific pages. The New York Times recently published an article discussing the trend towards renting among young adults. We have seen the same trend in the Southern Maine housing market. As a result, we have witnessed rent inflation and availability of quality rental units has decreased. We are pleased to offer the Family Dollar in Naples to market in conjunction with Capital Pacific. Newly built in 2014 and offering a 6.25% CAP. Full brochure and details. MainePropertySource is excited to offer a resource for finding Homes and Condo's for sale in the Western Maine Mountains. Check out Sunday River homes, on Mountain condo's, land listings and more!